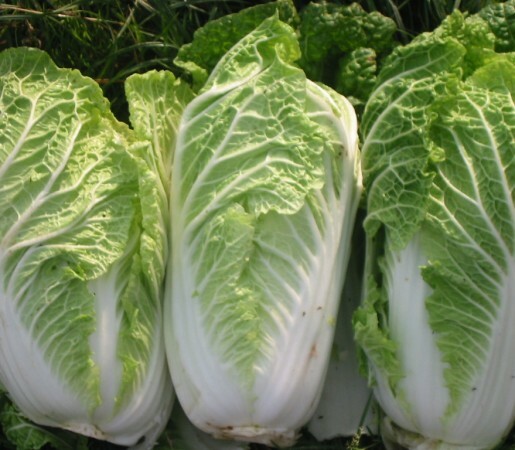 Wombok is also known as Chinese cabbage. It has a sweet, mild flavour and crunchy texture. A good source of vitamin C, wombok also provides some dietary fibre. Select a wombok that’s heavy for its size, has crisp leaves and is free of blemishes. Store in a plastic bag in the crisper for up to three weeks.